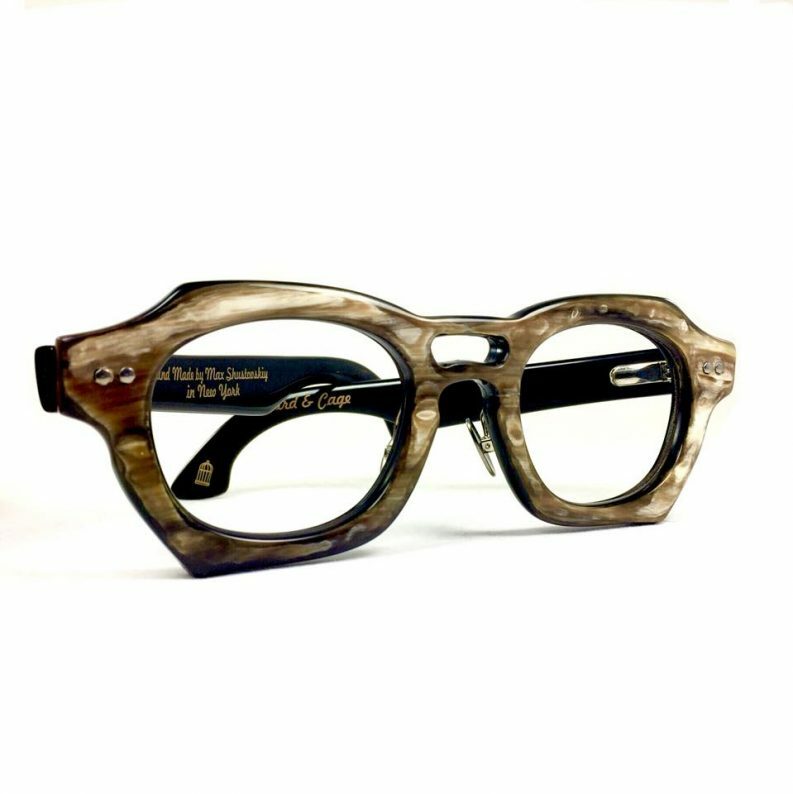 The designer of Bird & Cage a buffalo horn based eyewear brand, Max Shustovskiy is a New York based eyeglass designer and craftsman with more than 20 years of experience in the optical business. 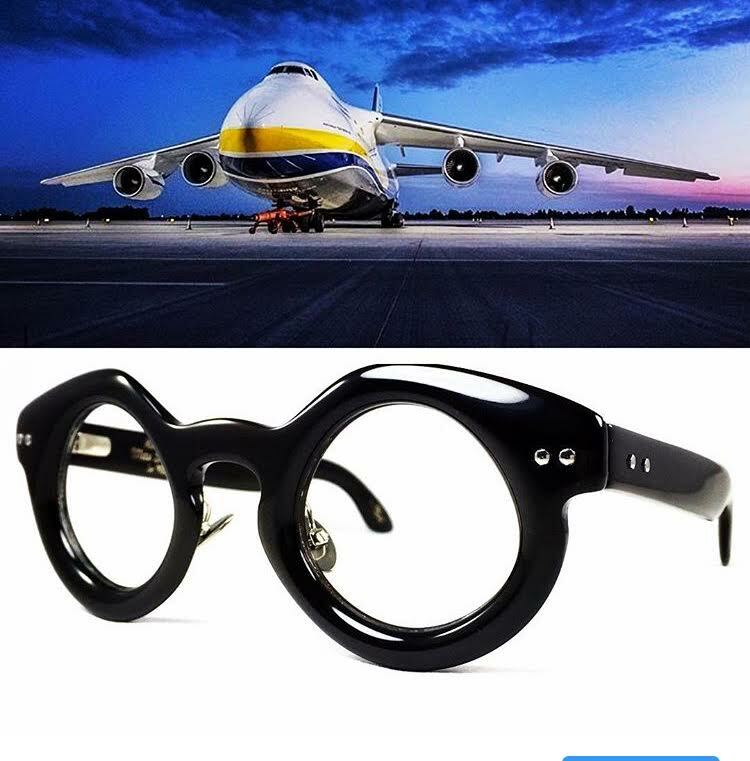 During the last 10 years he worked for a cult eyewear designer Alain Mikli. When Alain Mikli brand was sold to eyewear giant Luxottica, Max decided to launch himself in a new role and crafted his first pair of glasses. Each pair of eyeglasses is made solely by Max from sketch to assembly. 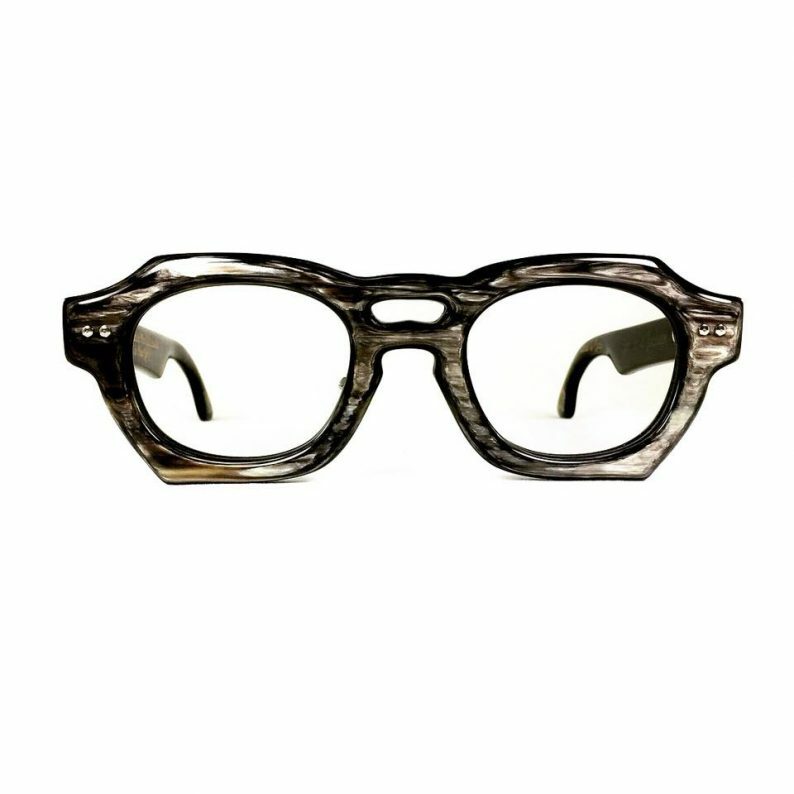 BIRD & CAGE specs are made from buffalo horn, this material fascinates by its natural beauty and rare qualities. Its colours range from acacia honey to chestnut brown and charcoal black. It can be transparent and opaque, solid and multi-colored. Horn is one of the first materials in the history of eyeglasses production, and still remains a luxury material, combining outstanding characteristics for the eyewear. 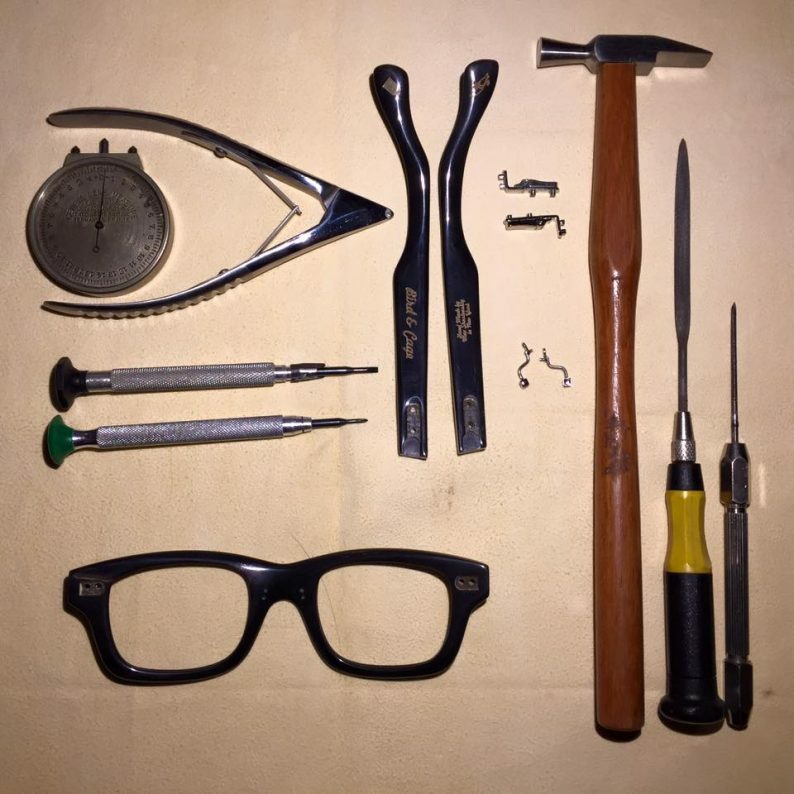 I have been working with eyeglasses for more than 25 years. I started in the optical lab from cutting glass lenses with hand tools and a sand wheel. Since that time technology has jumped forward, and my skills became broadened and refined. While working with the latest collections of the most fashionable and sophisticated eyewear I gained knowledge of the technical side of the eyewear, as well as the aesthetics of shapes and sense of the material. By the time I moved to New York in 2003 I knew all about lenses and eyewear frames of the old world. In New York I had the honor to work for an iconic eyewear designer Alain Mikli in his US flagship boutique on Madison Ave and 77th street for about 10 years. 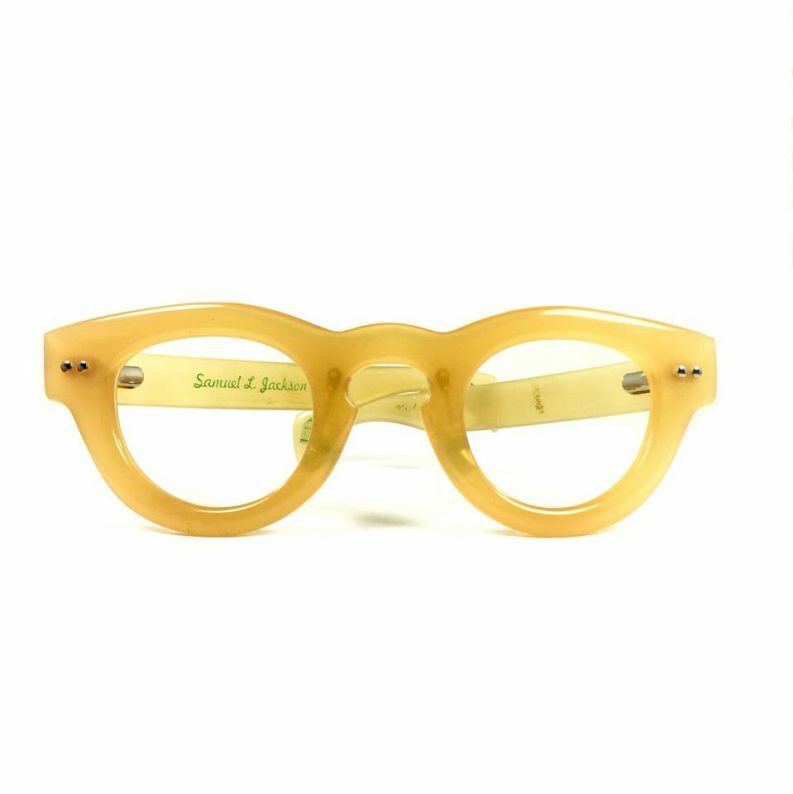 When Alain Mikli brand was sold to an optical Giant Luxottica it was time for the next step and I tried to craft my first pair of glasses. I loved it. I don’t have a collection. Collection means a production line with numerous copies of a few slightly different shapes. Each of my works is one of a kind. Even if my customer asks to repeat any of the shapes, it will be a new frame due to exclusiveness of hand work, uniqueness of the natural material, individual customer proportions and a mood of the day. 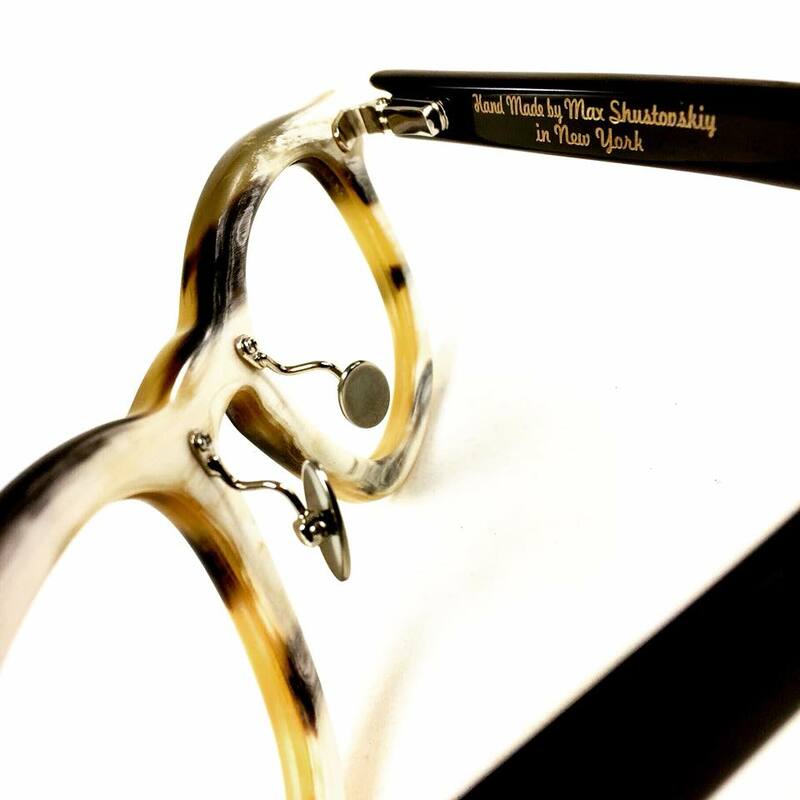 I have two lines: limited number of ready to wear frames and bespoke eyewear. Process of crafting a bespoke pair of eyeglasses is a joint project of a craftsman and a customer which always different. Some people like to participate in the process, some prefer to see the end result. Usually it starts from getting to know each other, discovering customer tastes, preferences and expectations from the new pair of glasses.Next step is taking measurements, choosing horn, discussing details.Then I start drawing which can take up to several days as each millimeter, line and angle counts and results in a unique eyepiece. When drawing is ready I cut horn and start sculpting the frame. I remove excess of the material to keep only the critical mass needed for the frame to fit balanced, comfortable and beautiful. Then I present the frame to the customer and adjust the fit as needed. Usually my clients have several pairs of Bird & Cage glasses. I work with Asian water buffalo horn from India and ankole cow horn from Africa. Recently I crafted a frame from an old stock of Italian Mazzuccelli acetate. All the materials are ethically sourced. I am getting inspired by last century films especially made in the 50s, 60s, 70s, historic figures, different objects. 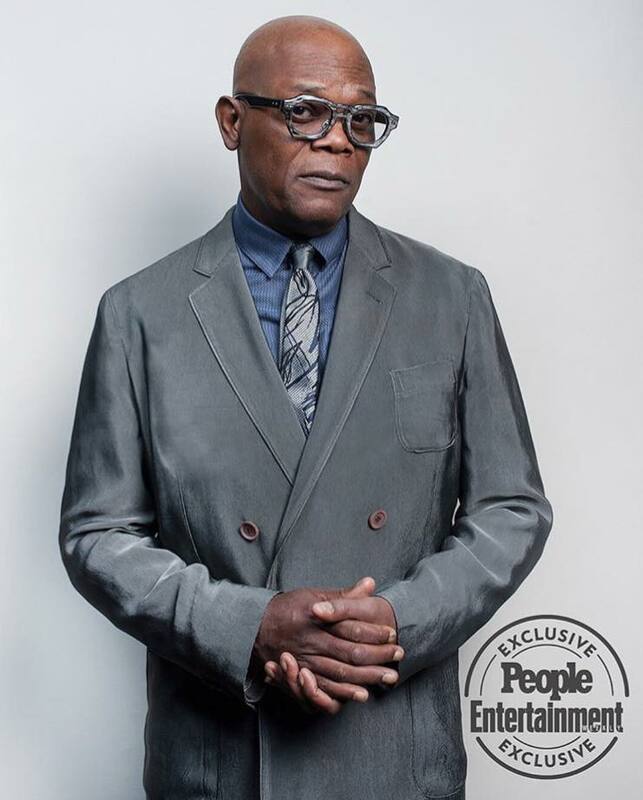 I love eyewear styles worn by Sir. Michael Caine, Sophia Loren, Marcelo Mastroianni, Princess Grace Kelly, Princess Diana, film fiction character Uncle Junior of the Sopranos and many more. Example of a frame inspired by an object will be frame#1008, which my wife asked me to craft. She showed me pictures of the biggest in the world cargo plane and asked me to recreate the shape of its head and wings. This is an amazing frame, loved by several of my clients. As a designer and a craftsman I love to create, be it a pair of glasses, pastel drawing, piece of furniture or an ornamental floor in my house I put all my passion in the work. Since half of my life is connected with eyeglasses, I am putting all my passion into eyewear. My favorite frame is a Jubilee limited edition wayfarer by Rayban with wide temples not common for those frames and bottle green glass lenses by Bausch & Lomb. It was the first pair of glasses which I bought for myself, it cost me a fortune at that time. If you would like to know which is my favorite frame from those crafted by me, I’ll leave this question to my customers. All frame shapes have already been designed, people ventured making glasses from all the materials man can source or produce. Eyewear designers are limited by a symmetrical human face proportions – two eyes, two ears and a nose. May be when man reaches other planets with new materials, form of life, or obtains a third eye, we may see something different. However, I think even then there won’t be an eyewear revolution. Revolution can be in the lenses Industry, when you will be able to see ornament of a butterfly seating on the wall of the next block.